Heat conduction plays an important role in energy transfer at the macro, micro and nano scales. 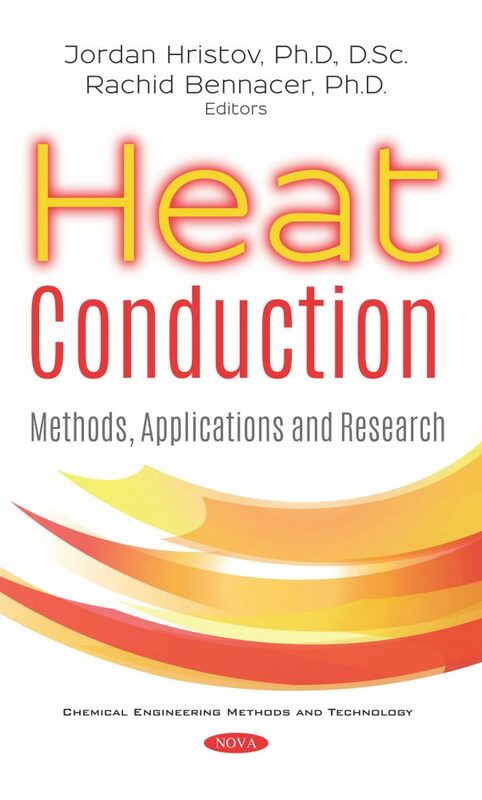 This book collates research results developed by scientists from different countries but with common research interest in the modelling of heat conduction problems. The results reported encompass heat conduction problems related to the Stefan problem, phase change materials related to energy consumption in buildings, the porous media problem with Bingham plastic fluids, thermosolutal convection, rewetting problems and fractional models with singular and non-singular kernels. The variety of analytical and numerical techniques used includes the classical heat-balance integral method in its refined version, double-integration technique and variational formulation applied to the integer-order and fractional models with memories. This book cannot present the entire rich area of problems related to heat conduction, but allows readers to see some new trends and approaches in the modelling technologies. In this context, the fractional models with singular and non-singular kernels and the development of the integration techniques related to the integral-balance approach form fresh fluxes of ideas to this classical engineering area of research. 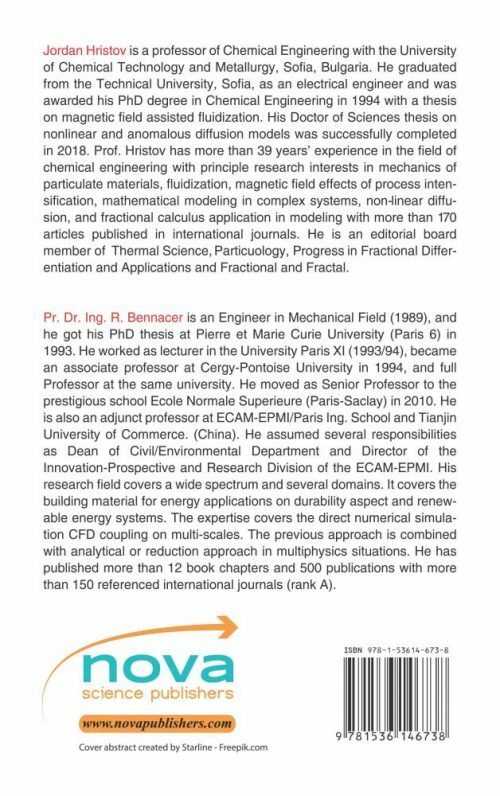 The book is oriented to researchers, masters and PhD students involved in heat conduction problems with a variety of applications and could serve as a rich reference source and a collection of texts provoking new ideas.